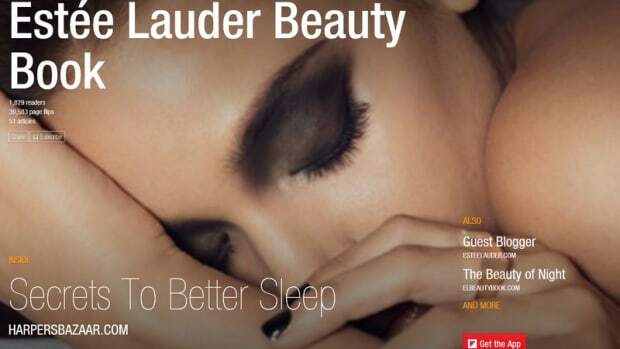 With nearly everyone glued to their phones and on the move these days, the future of advertising is in serving relevant ads to those peoples’ eyeballs in ways that connect with them instead of annoy the heck out of them. 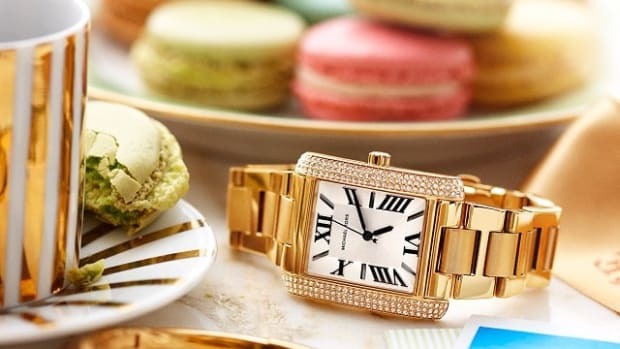 And with further back-end technology developments, like Facebook’s upcoming mesh network and other types of “geo-fence” technology, this corner of brands’ marketing strategies might soon become the entire floor. 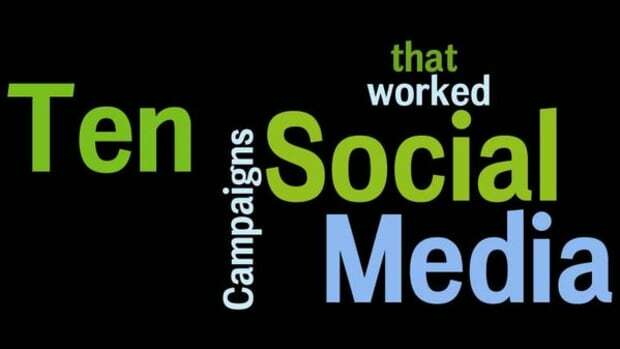 Start-ups like Ubimo are taking it one step farther, combining geo-fencing with other information to define audiences to determine the best timing of an ad to further improve conversion rates. There’s even back-innovation occurring in places like Singapore, where a company is using older technologies like SMS to deliver location-specific ads. 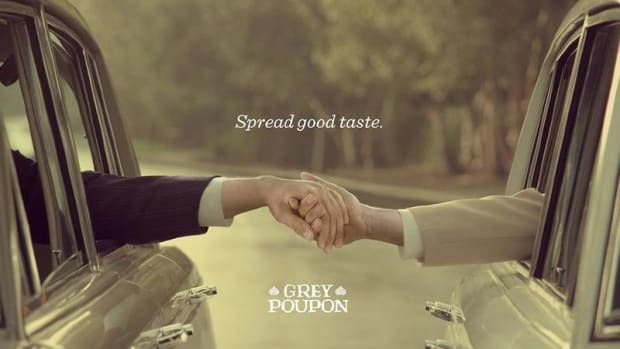 So since we know this is the future, here’s a look at 10 interesting location-based ad campaigns from the past year to help you get your head around how to think about these sorts of campaigns moving forward. The Ford Motor Company has been a pioneer in geo-targeting, and at this year’s Bonnaroo, a giant outdoor music festival in Tennessee, Ford took it to the next level. Ads requested users to dial **FORD. 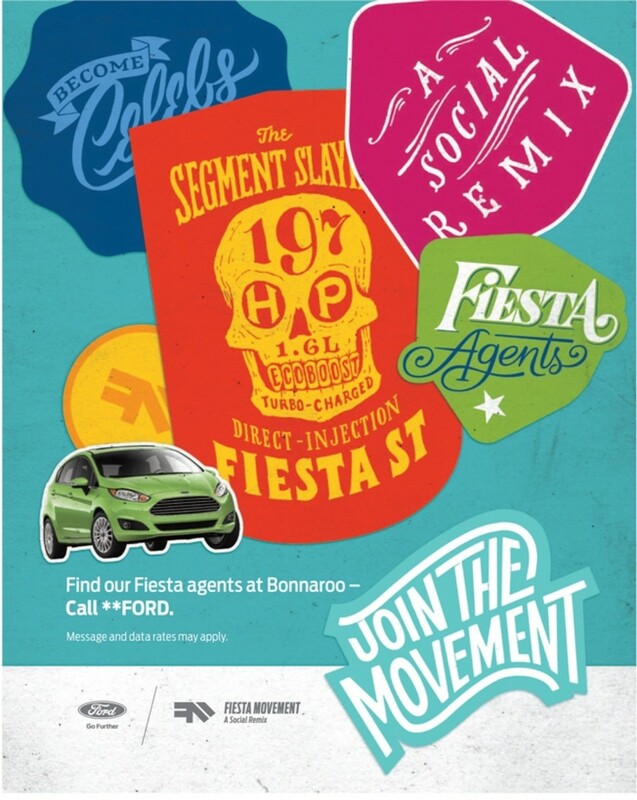 Those who responded to the call to action were served a message based on their location: folks at Bonnaroo received ads for the new Ford Fiesta. 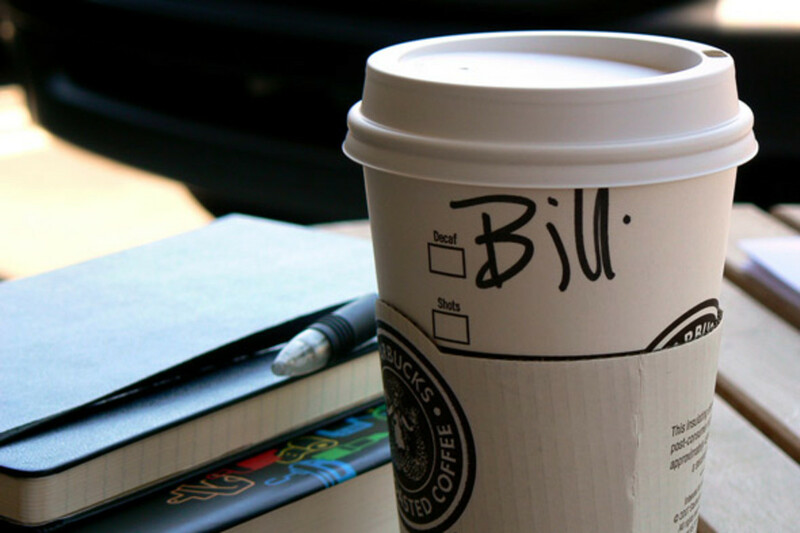 Through a partnership with Square’s Pay with Square feature, for the past year Starbucks has been offering a “pay with your name” system where customers just go up to the counter and tell their name to the barista, who applies their purchase the their Square account. Mobile gamers can receive in-game rewards by visiting a physical Best Buy location, giving a literal meaning to “gamification,” which is one of the buzziest of the new buzz words for developments in social marketing. The hotel chain boosted reservation booking in Washington State by serving ads into geo-fences around airports and competing hotels, as well as the Best Western properties themselves. This is a new development in geofencing, aggressively working to pull customers away from the competition by serving ads for better rates before customers have a chance to check in. 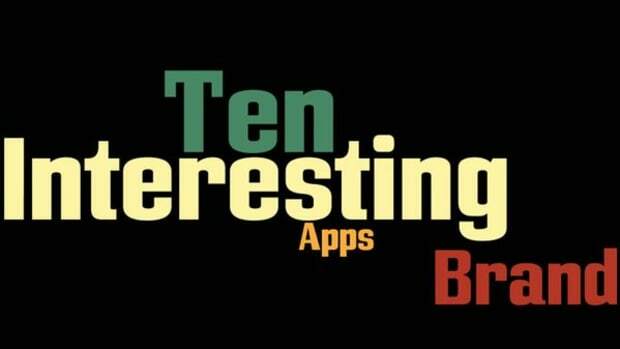 It’s no surprise that Taco Bell would be on the vanguard of serving ads to users’ mobile devices on the go. 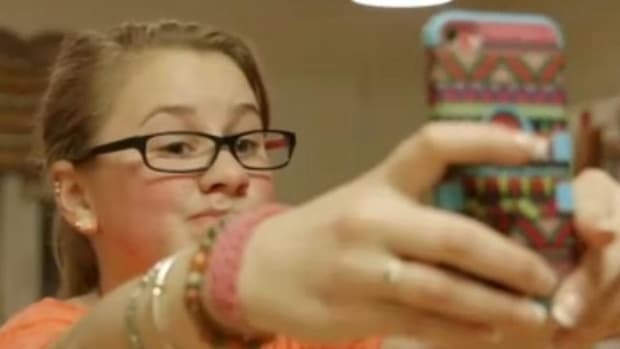 After all, Taco Bell was an early adopter of Snapchat and other social platforms, and makes its Doritos taco-related announcements exclusively via social media. 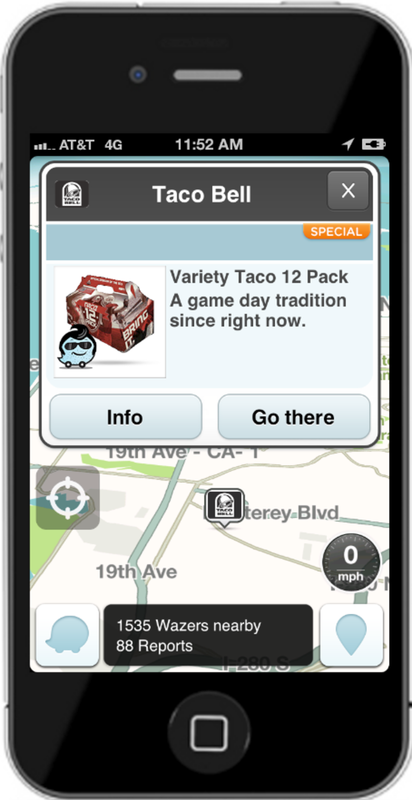 As for mobile, Taco Bell was the first brand to buy branded map pins inside the Waze social mapping app. The sporty British car company has gone old-school with its newest locations-based ad campaign is employing HUMAN BEINGS to spot approaching Mini drivers who then trigger changes to billboards tailored to the Mini owners. Drivers can pull off at roadside kiosks to receive breakfast snacks on the way to work or flowers on their way home. It’s your favorite least-favorite post-grunge pop band, and they are all over this geofencing thing, targeting their audience members who have downloaded the band’s app as they enter the geofence surrounding the music venue. 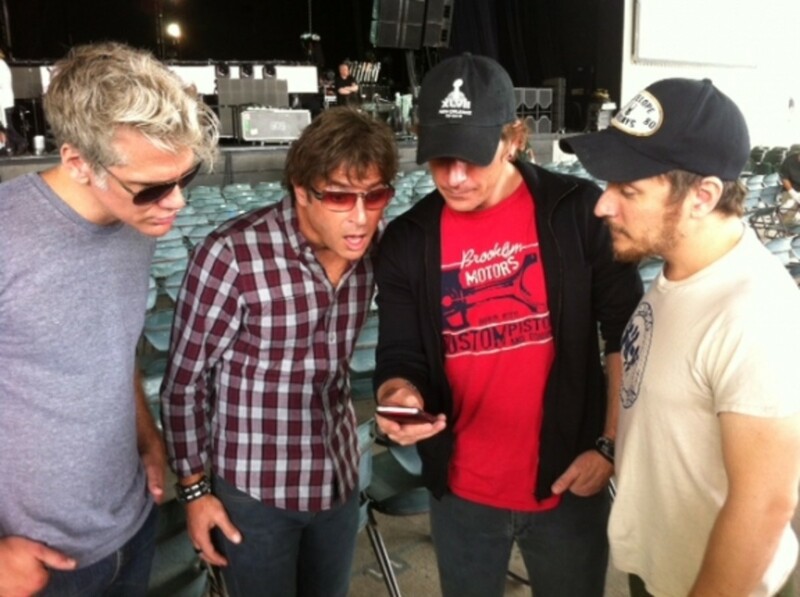 By talking to their fans directly, the band can give them hashtags so they can better engage with the band and each other. It’s not all about geofencing; sometimes it’s about the right partnership. 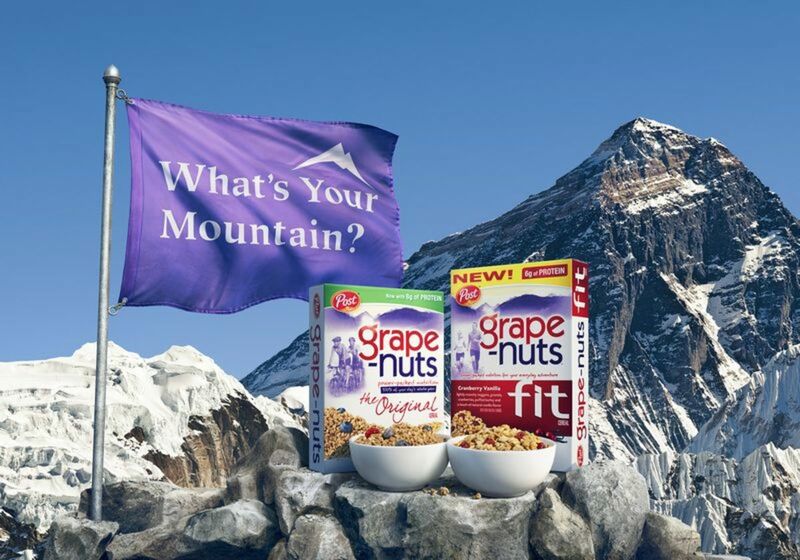 Post’s Grape Nuts brand is partnering with ParksByNature, an app with its own partnership with parks in 25 states to power its Pocket Ranger app. The healthy, crunchy Grape Nuts ads will be served at the bottom of the screen showing Pocket Ranger content. 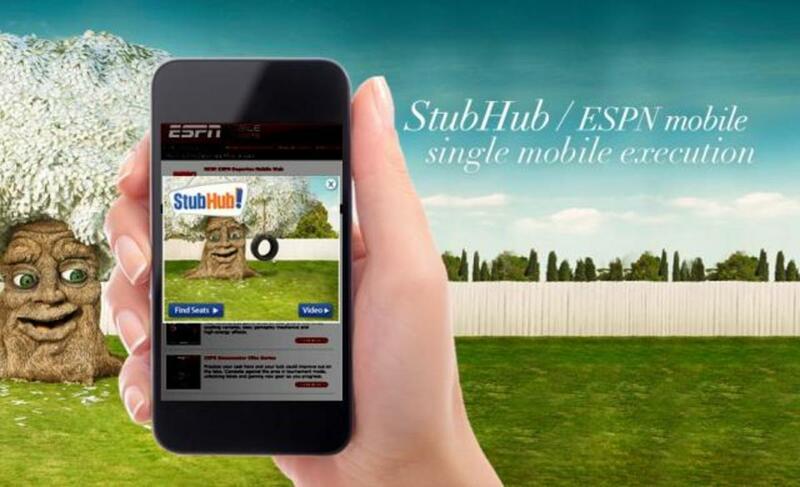 Partnering with ESPN and StubHub, the NFL is using fans’ location data to sell tickets for available seats to the nearest game, hopefully running an end-around around scalpers and ticket resellers by offering available seats directly to users of the ESPN app.